This is going to be the longest project on my website. I am attempting to create a full episode guide with accompanying pictures AND summaries! It'll be a long process, but when it's done...IT WILL ROCK! This project will only feature the English Dub. These pictures will only be available on this part of the website. Keep checking for updates! 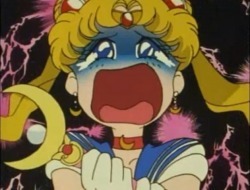 Serena wishes to be a normal girl again rather than Princess Serenity or Sailor Moon. Zoicite is banished for attempting to kill the injured Prince Darien. 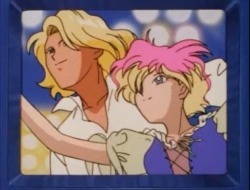 The Negaverse attempts to match Sailor Moon's identity in a new hair salon that Mina takes Serena to. 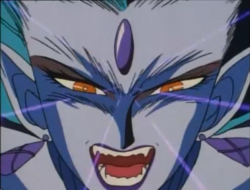 Darien is brainwashed by the Negaverse. Serena goes to a finishing school to learn how to act like a princess. Malachite and Prince Darien fight over the importance of obtaining the crystal over defeating the scouts. 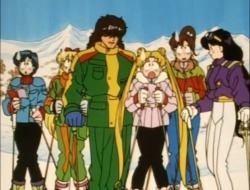 The scouts go to Chad's lodge and go on a ski vacation. 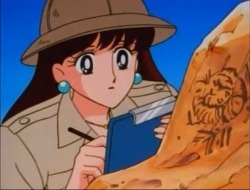 Raye and Serena enter a beauty contest; which requires sloping down the most dangerous mountain on the course. After Luna and Artemis tell Serena that her princess self was a great skater, the Scouts go to a skating rink that Malachite uses to trap the scouts. Serena and her family go on a vacation to a private resort. Prince Darien tries to summon a monster from a lake at the resort, only to have it disobey and go on a rampage. Queen Beryl orders to recapture the seven rainbow crystal carriers in hopes of summoning the invincible shadow warrior. The scouts pretend to fight and possibly plan a mutiny against Serena to trick the Negaverse while a paparazzi continuously follows them. The scouts are sent hurdling onto the Moon Kingdom by a catastrophic blast. 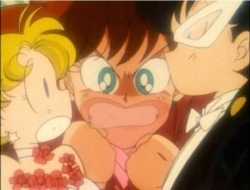 There they meet Serena's mother Queen Serenity who tells them about the truth of their past. The scouts enter the Negaverse to battle Queen Beryl in a fight to the finish. Along the way they encounter the Doom 'n Gloom Girls who kill all the Sailor Senshi, but are brought back to life by Princess Serenity to vanquish the Queen. 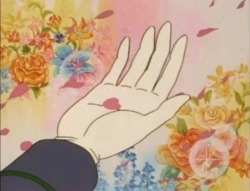 However, they all lose their memories of ever being Sailor Scouts.